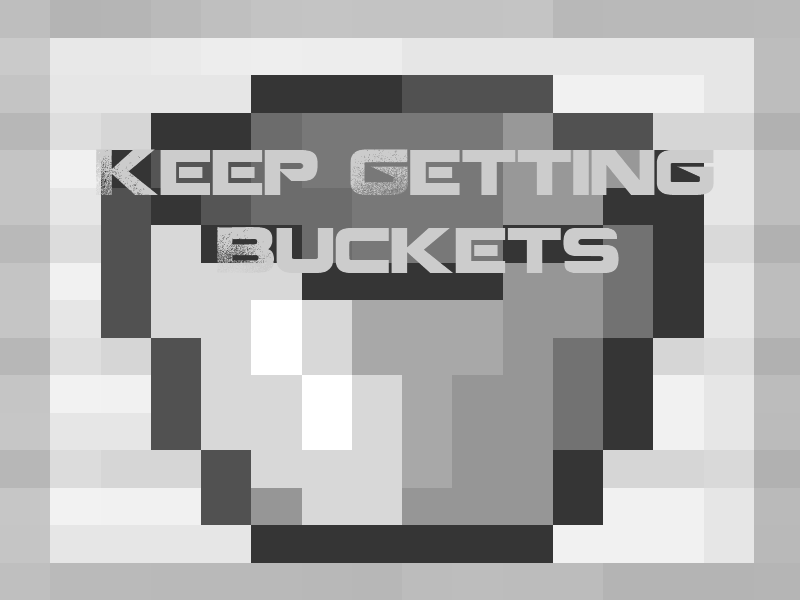 I made this mod specificly for all of the Ballers Enjoy! Download link at the bottom of post! ModLoader Needed!link to mod Download!http://www.mediafire...iy5gdjd9k36l58lShow Your Support!Download A banner! <--- if you click on the egg a dragon will hatch, and you can even get your own! Nice Job on the mod! Check out my minecraft videos! I knew tbone would become big enough to have his own mod!